Frederick Weld was only briefly premier, but he later became a serial colonial governor. That he, a Roman Catholic, could lead a colony showed how different New Zealand was to Britain, which had only recently allowed Catholics to sit in Parliament, and which still has never had one as PM. Weld’s wealthy family sent him to Switzerland to study. In 1844 he came to Wellington to join relatives pioneering the sheep industry. Ten years later he entered Parliament. His political career was erratic. 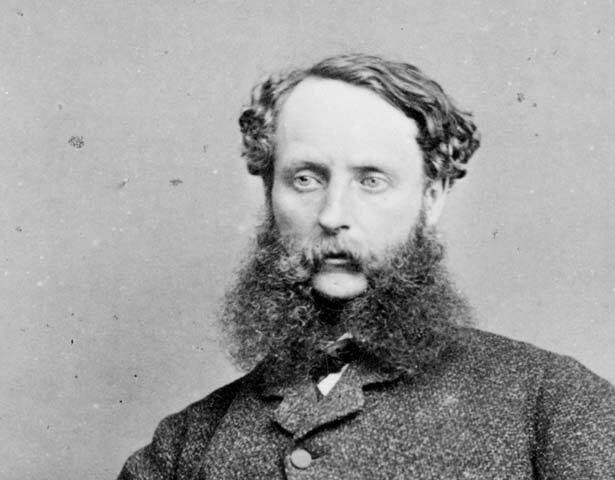 In November 1864, at the height of the New Zealand Wars, he championed the ‘self reliance’ policy under which the colony assumed responsibility for its own internal defence. Another notable feature of his administration was the introduction of legislation, in 1865, which set up the Native Land Court. During following decades the Court would accelerate the alienation of extensive areas of Maori land. Weld resigned as premier in October 1865, pleading ill-health. His real calling was colonial administration. In 1867 he returned to Britain, and after recuperating, he served as governor of South Australia (1869-74), Tasmania (1874-80) and finally the Straits Settlements of Malaya (1880-7), which he governed vigorously, if sometimes controversially. We have 2 events in history, 21 biographies, 2 articles, related to Frederick Weld.